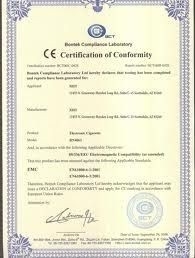 Large Image : BE/BD/AE/AD/TE/TEG/SE rule die steel for leather industry, for making shoes, suitcases, bags, clothes, etc. Usage: for Making Cutting Dies, used in factories producing Shoes, Bags, Suitcases, Toys, Clothes, etc. 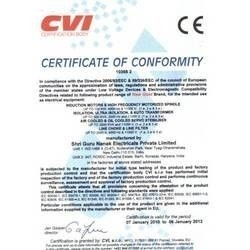 *Usage of rule die steel/cutting die steel/clicker die steel: Clicking/cutting/clicker die steel is specially designed & developed for Die Cutting, and it can be formed into different shapes according to user's pattern designs.Industries producing products involve the following materials require die cutting for speed and uniformity: Plywood, Insole, Sole Material, Textiles, Leather goods, Lining fabrics, insulating material, Plush, Upholstery fabrics, mats, Upper leather, Cardboard/Boxes, Rubbers, Gaskets etc. Strong R&D Team with over 220 highly trained & motivated technical workers and over 30 Professional Experienced Senior Engineers. Hengda offers a variety of spec of Cutting Die product with high bendability and hardness made through precisely machining molding and multiple heat treatment. According to customer requirements, Extra-Hard type cutter body hardness can be upgraded to 40HRC with high toughness. 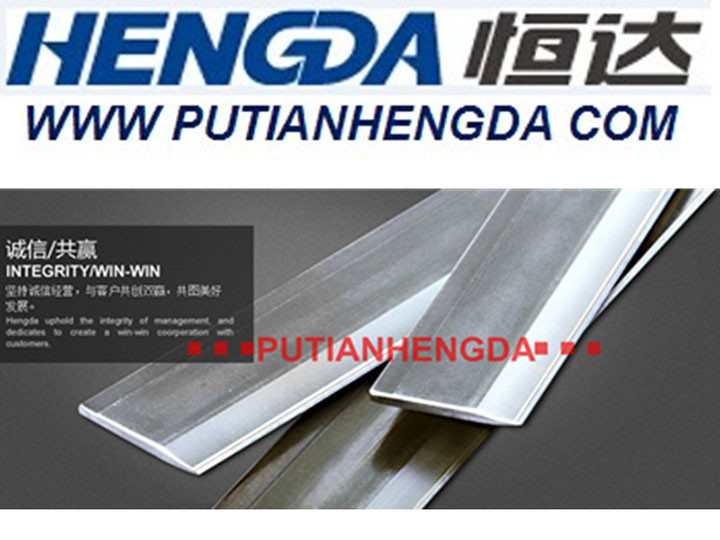 Hengda's Cutting Die series products, whose technology and quality has a leading position in the domestic industry, have been widely used in shoe leather, leather goods, clothing, toys and other industries across China, and also enjoy such an excellent market reputation that the series products are exported to Italy, India, Vietnam, Thailand, Kampuchea, Chile, Argentina, Brazil, Tunisia, Mexico, Turkey, Pakistan, Egypt, Karachi etc. countries and regions. Located in Southeastern China, Putian City is extremely convenient in transportation, 5.9 KM to City Bus Station, 7KM to city center, 10.4KM to Railway Station, 32.4 KM to Putian Xiuyu Port, 165 KM to Xiamen Port and 51 KM to Quanzhou Port, 117 KM to Fuzhou International Airport, 100 KM to Jinjiang Airport and 163 KM to Xiamen International Airport.